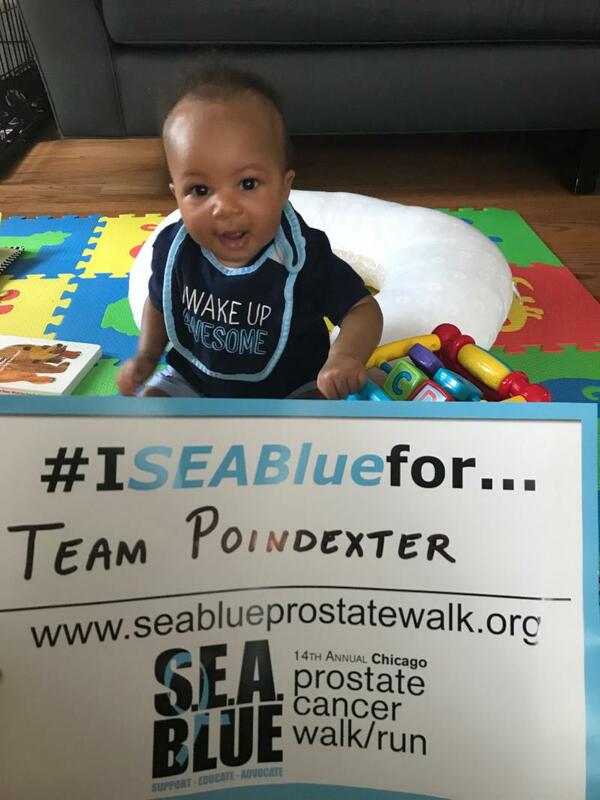 Meet six-month-old Jameson L. Harris, son of Christine and Jarrard Harris and newest member to Team Poindexter for this year's SEA Blue Prostate Cancer Walk and Run. Jameson is "strolling" in this year's walk in honor of his late grandfather Henry Poindexter. 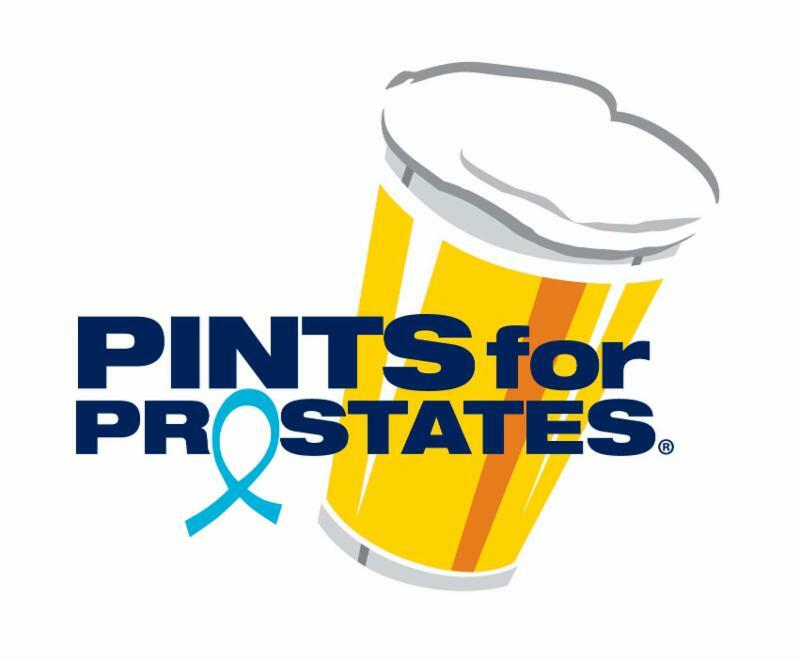 Jameson will be joined by the rest of Team Poindexter, many who have been participating in the event annually since 2007. "As a mother, a grandmother, a wife and a friend, I am committed to raising awareness about prostate cancer and what we can do to help those diagnosed," said Yvonne Poindexter, Team Poindexter leader, who lost her husband to prostate cancer 10 years ago. Come out and join Jameson and family on September 9!